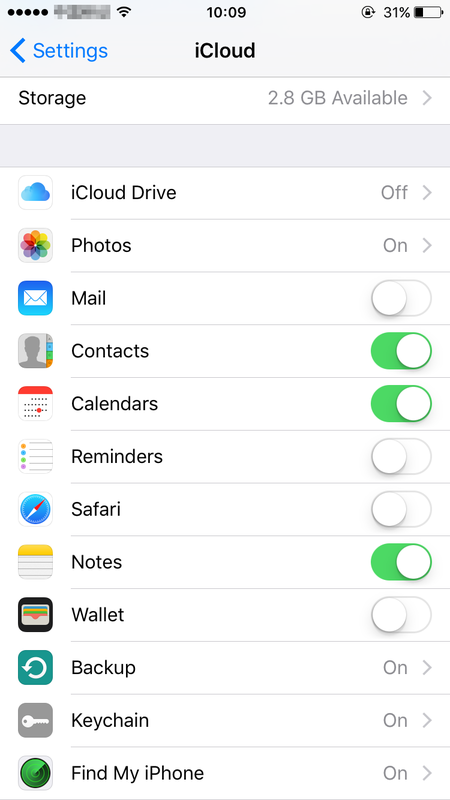 How to Turn off iCloud Connection in Device? Apple takes data security and the privacy of your personal information very seriously, and iCloud features are designed with your privacy in mind, like calendar, contacts, notes, photos, etc. Thus, the third party software cannot detect your iOS private contents with turning on iCloud connection on your iOS device. If you encounter such an issue, please read this article to turn off iCloud connection temporarily. 1. 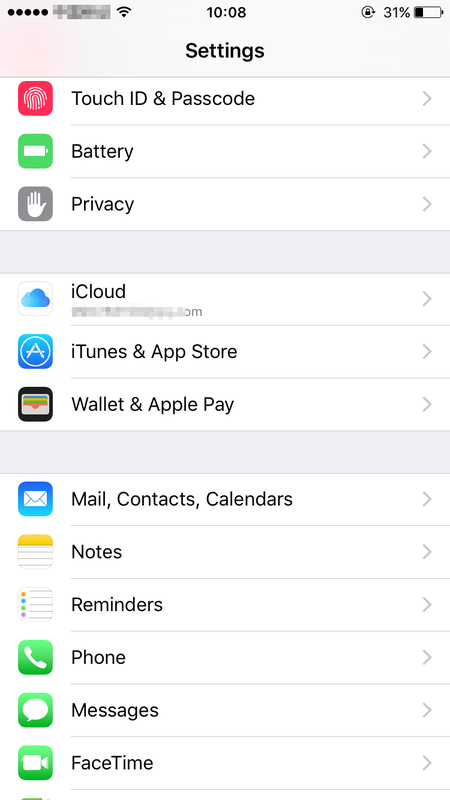 To access iCloud option on your iOS device, please go to Settings > choose iCloud option (take iPhone for example). 2. 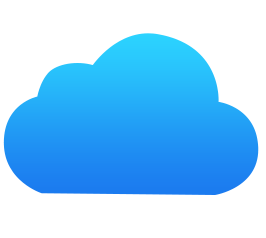 Find the specific file types you want to transfer via AnyTrans. Tap it to close the corresponding item temporarily. 3. 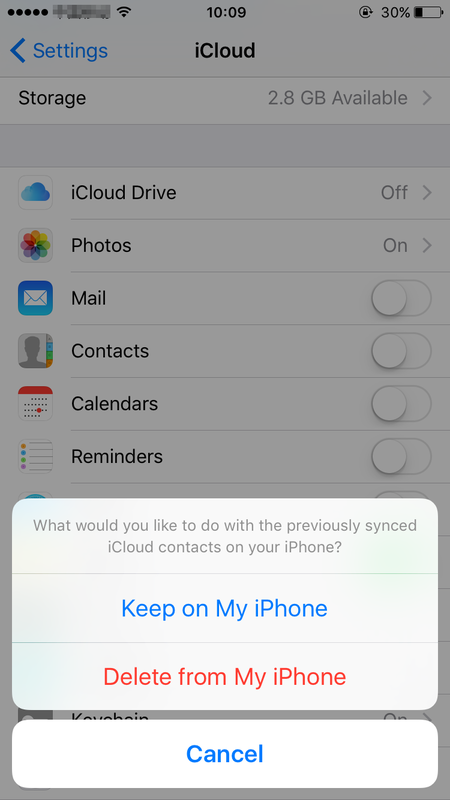 You can choose to keep or delete the previous synced iCloud contents on your iPhone as you need.